Chances are you have piled up some items in your car over the winter. Spring is the perfect time to de-clutter and remove old items you no longer need. From extra coats and winter gear to trash and recyclables, you never know what treasures you may find in the center console, glove box or trunk. 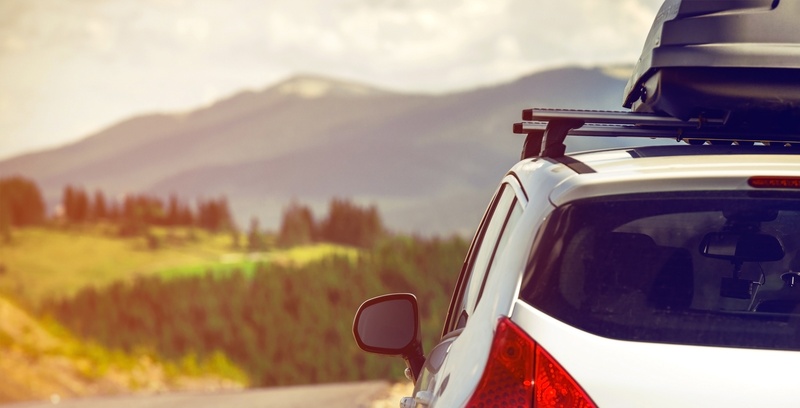 Take the time to remove these items from your car before it’s open-window season. Make sure to check those hard to reach areas too — door compartments, under the seats and all the nooks and crannies where smaller items can get lost forever. Protectionator Tip: Keeping a small waste receptacle can go a long way in maintaining the cleanliness of your car. This inexpensive and compact solution might be the right choice for you. Deep cleaning the interior of your car in the springtime will let you ride in style as you create memories that will last a lifetime. 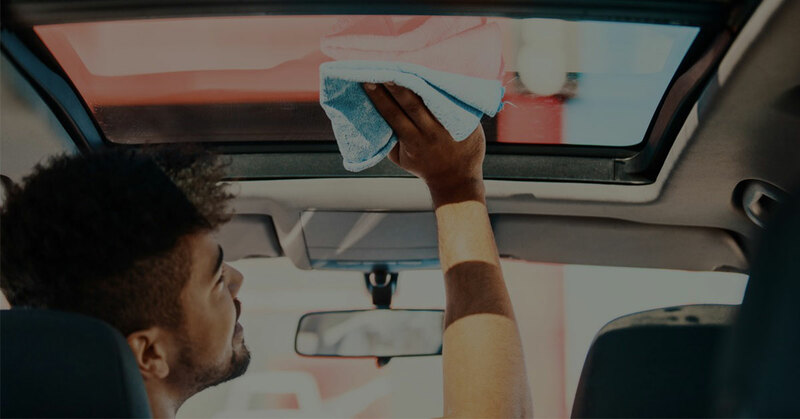 Taking the time to clean the entirety of your car’s interior and exterior can be as simple as taking your car to a full-service car wash or tackling the job yourself. All-in-one car cleaning kits are a simple way to get started for the DIY types. Protectionator Tip: Use air duster to clean your vents and get those really hard to reach areas. The exterior of your car is more than a protective shell — it’s a first impression. Wintry road conditions can bear down on a car’s exterior. While manufacturers have made big advancements in preventing exterior climate damage, keeping up with a yearly spring cleaning can go a long way in preventing fading, rust and other exterior damage. Full-service washes and detailers may charge hundreds of dollars for a good exterior cleaning, this wash-and-wax kit can cut through the worst grime that winter had to offer and provide protection for future drives. Protectionator Tip: Use isopropyl alcohol to clean up wiper blades for a streak-free windshield. ForeverCar understands that your car is more than just a means of transportation. For many, a car is a lifeline. It’s a first impression. It’s a way of life. In addition to providing useful car care tips, ForeverCar leads the way in providing a better repair experience for drivers nationwide. Our Vehicle Service Plans provide peace of mind so you can get back to what matters most. 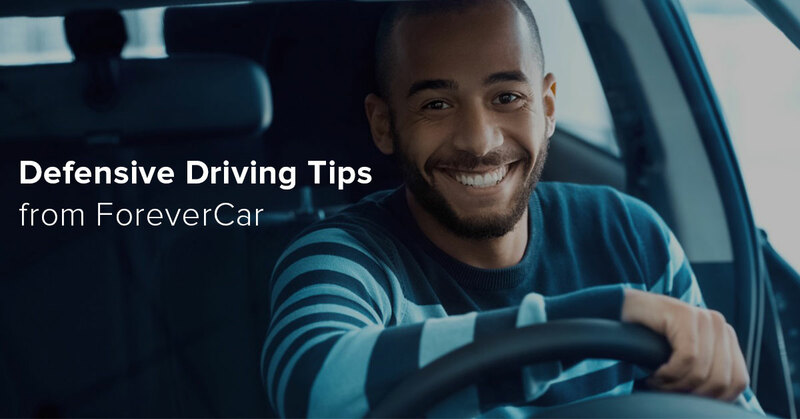 For more car care tips, check out ForeverCARE’s previous posts on safeguarding your car from the sun and tips for loving your car longer. 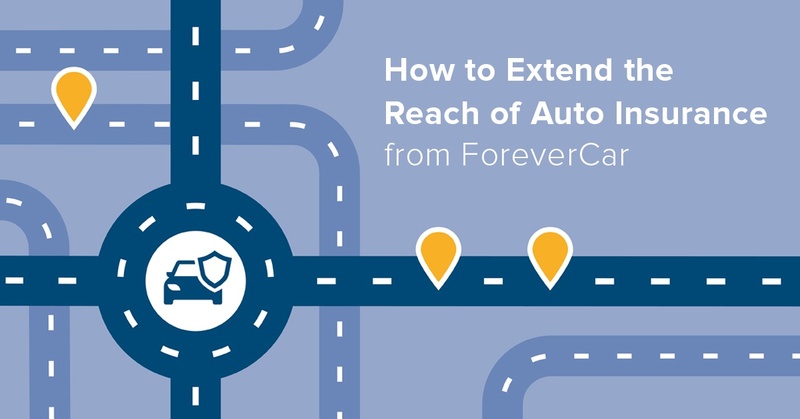 Be ready for anything on the road ahead with ForeverCar.